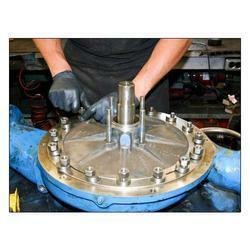 Backed by our skilled professionals, we are involved in providing Metering gear Pump Repair Service. We are one of the leading name in the market engaged in providing Gear Pump Repair Service. These Gear Pump Repair Services are widely acclaimed because of the clients for their client centric execution. 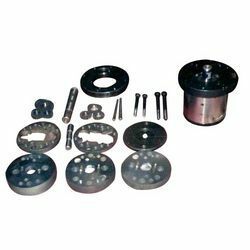 material: body: c. I. Graded, m. S. , s. S. , bronze gears: en-8, en-24, en-36, bronze bearings: non-ferrous, tefloncapacity: as per your requirement, other specifications given by you.